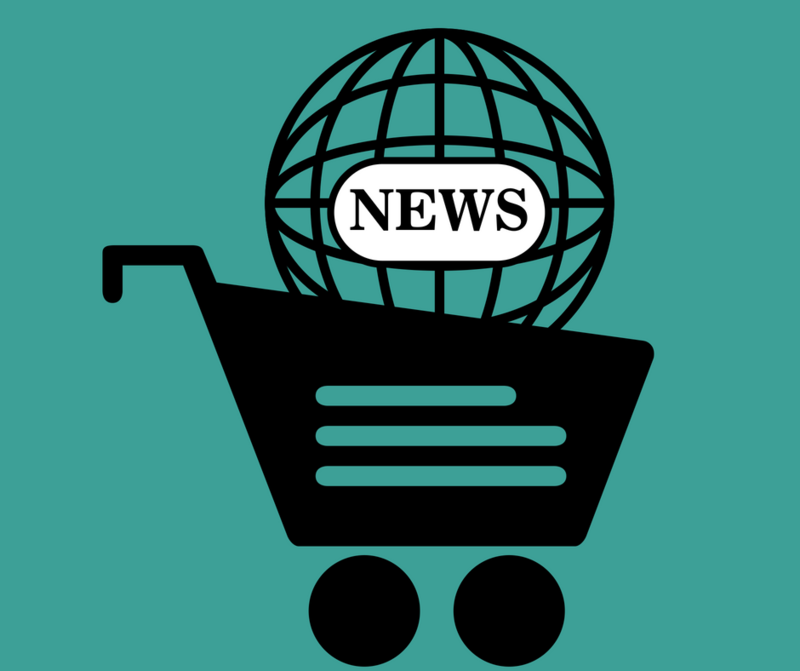 We’re kicking off today’s News Cart with some breakup news involving Shopify and Mailchimp. And hey —would you look at that? — we don’t even mention Amazon this week! Except just now. So grab your reusable shopping bags and toss them into the ECF News Cart for March 27th, 2019. You can also listen to this week’s news roundup on the podcast via iTunes, Stitcher or the ECF Blog. If enacted, bill will provide major relief for smaller businesses with no physical presence in California. We Just Went Through a Texas Sales Tax Audit of the Last Five Years. Here’s What Happened. Marketing Manager | Inked Gaming | Corvallis, OR — Generate buzz for a site that lets gamers customize their play. Minaal Launches Third Kickstarter Campaign – The makers of Andrew’s favorite travel bag now have rolltop and crossbody bags, featured in their quirkiest video yet.